Are dairy herds actually superorganisms? It would be informative to think of the dairy herd as a superorganism that functions as a unit, such as a bee colony, rather than as a group of individual cows. 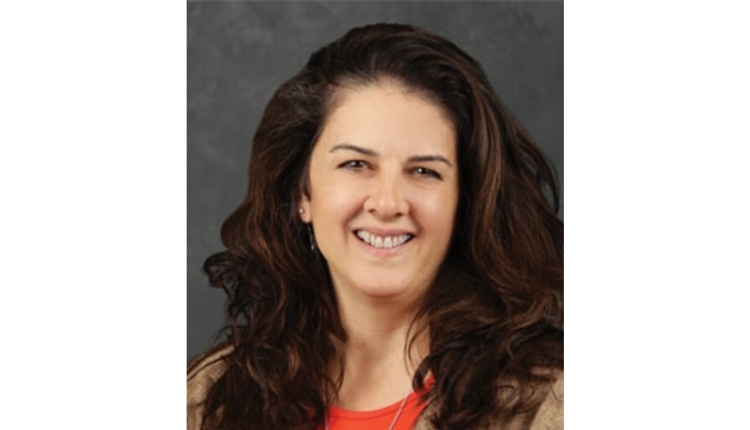 The author is a Fellow with the American Society of Animal Science and lives in Etowah, N.C.
As caretakers of dairy herds, we could learn a great deal from bees as superorganisms. 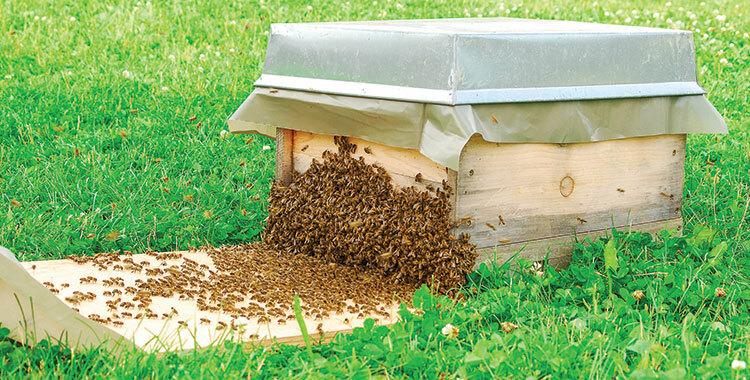 For example, bees will sometimes “beard” on a hive box when it is hot and humid. This is a collective behavior of the individuals in a colony. At the simplest level, the dairy herd is the production unit for milk. Individual cows produce the milk, but about a third of cows in a herd are replaced annually. That means herds can be healthy, productive, and sustainable without retaining individual cows. Even though herds represent our production units, we do not fully understand clearly what makes herds differ in health, productivity, and sustainability. Dairy nutritionists might say, “They do a better job of mixing the TMR”; veterinarians might say, “They have a better vaccination program”; and co-op field technicians might say, “They take better care of their milking equipment.” All might say, “They are better managers.” None of these answers tell us definitively why herds differ. If we want to truly answer that question, we have to start working on that now, not 50 years from now. 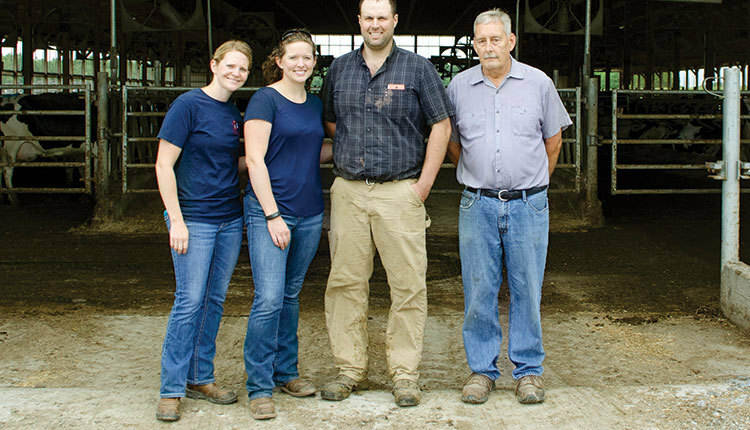 We already have a lot of data from herds, but we’ve tended to use data to address specific topics like reproduction, mastitis, lameness, and feed efficiency. Dairy scientists rarely study herds comprehensively. We have become specialized over time and have narrowed our focuses downward into specialized topics rather than upward. 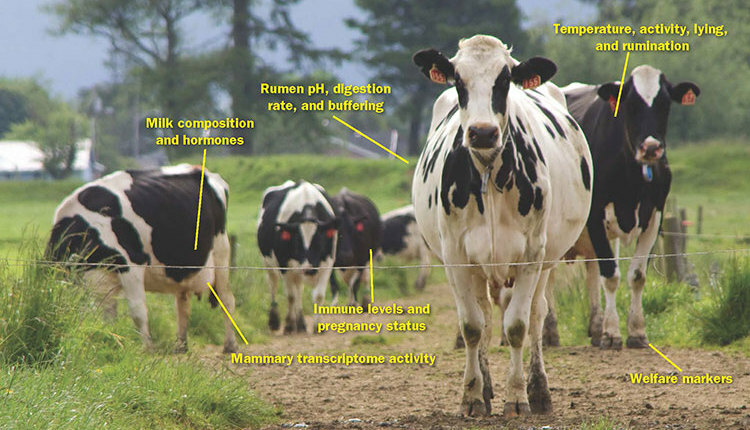 Dairy scientists may start out studying cows but then move to studying organs (ovaries, the udder, the liver, the rumen, and so forth), cells within the organ, and finally genes within the cells. This is driven significantly by sources of funding for dairy research, which tend to be biomedical oriented rather than systems oriented. This leads us to lose perspective of the dairy herd as the production unit. The term superorganism has been applied to colonies of honeybees, ants, termites, and other animals that behave as colonies. Members of a colony have many things in common. By living together, these animals consume the same food and are exposed to the same environment and diseases. This represents close communal colonies. Scientists that study bees know more about how a hive functions than we dairy scientists do about how a dairy herd functions. My interest in this topic was stimulated by the book Honeybee Democracy by Thomas D. Seeley, a professor at Cornell University. It focuses on beehives and how bees behave and make decisions. It includes discussions and descriptions of foraging and feeding, care of the young, maintaining a hospitable environment, dealing with the weather, death losses, and sustainability. 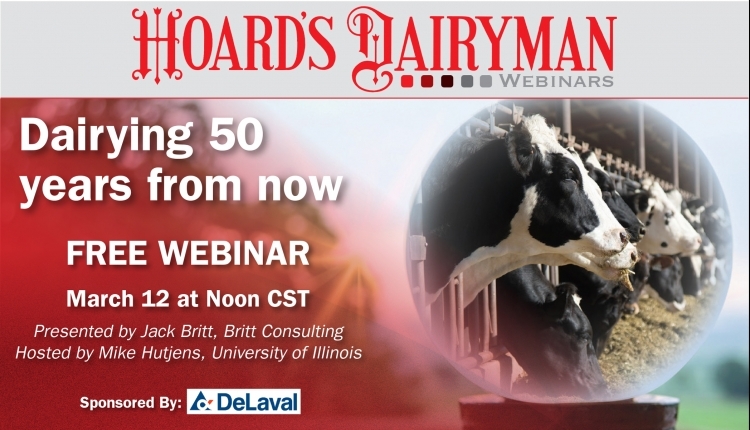 These are all issues also paramount for dairy herds. Cows in a herd are usually exposed to the same environmental conditions, the same feed and water, the same health program, the same workers, the same equipment, and the same oversight. Neighboring herds generally have similarities in terms of weather and crop growing conditions. Yet, if we look at a dozen or more herds in close proximity in a single U.S. county in one state, we are likely to see substantial differences in health, productivity, and sustainability. In order to understand why herds differ, we need systematic and standardized procedures for collecting data on herds. 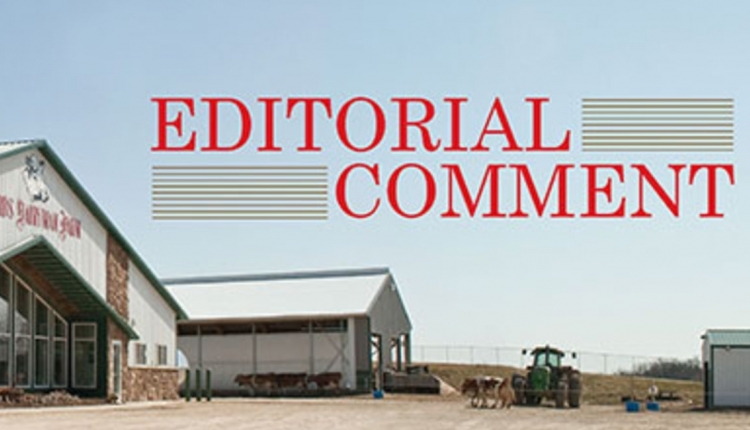 A more comprehensive analysis should start in fields where feed is grown for a herd. Samples of soil and irrigation water need to be collected, and we need some standardized way of collecting information about organic or synthetic fertilizers and pest control materials, too. At the herd level, including where heifers are raised, we need to know about water sources, qualities, and contents. Does any of this matter? It is not always clear, but this is where we need to start. At the milking and dry cow level, we need systematic information about feeding, herd health, reproduction, animal care, and welfare. Add to this information temperature, humidity, ventilation, and daily time-budgets for milk cows. We’d like to know more about the function of the milking equipment through standardized in-barn or in-parlor assessment. It would be useful to have brief videos, taken randomly, of how cows are prepped before milking and sanitized after the units are removed as harvesting milk differs among herds. It would be very useful to assess how behaviors of cows differ in response to employees and robots. Those who have worked with cows know that cows quickly perceive relationships with humans. Often I have taken students into pens or pastures. It does not take long for the cows or heifers to figure out whether a student is scared and apprehensive or relaxed and at ease. Cows will take advantage of the former and get along fine with the latter. How does this affect the relationship between herds and their caretakers? We don’t know as much about how cows communicate as we do about how bees communicate. Communication among bees in a hive affects their productivity and sustainability. Do cows within a herd communicate similarly? We need good information about protocols and compliance. This may be one of the more challenging aspects of studying differences among herds. We also need to think differently about our preconceived notions. 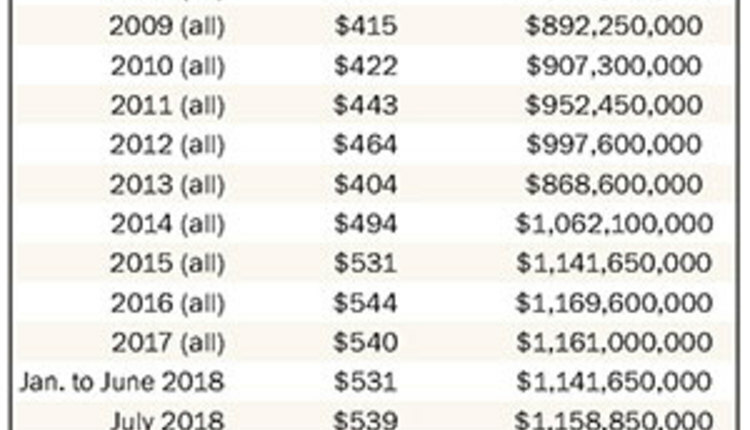 Remember in 2014 when a Harvard scientist along with colleagues reported that cows carrying heifer calves produced more milk in first lactation than those carrying bull calves? Why did it take so long to learn that? We need a plan that is simple to implement. We need dairy farmers and collaborators from universities, industry, and agricultural agencies. We need funding agencies that are interested in the big picture in addition to the infinitesimally-smaller picture. We need to include dairy herds across the U.S., but within any region we need to study several herds that are close together to understand how herds differ in response to the same local environments. A few universities, corporations, and agencies should collaborate, share information, and move forward on such an initiative. Funding for such studies should come from both federal and private sources. All findings should be publically available with the provision that data from individual herds would not be revealed. What we would learn about factors that cause herds to differ in health, productivity, and sustainability is transferrable to herds worldwide. If we are really interested in feeding the world in the years ahead, then we need to put more focus on the production unit, the herd. 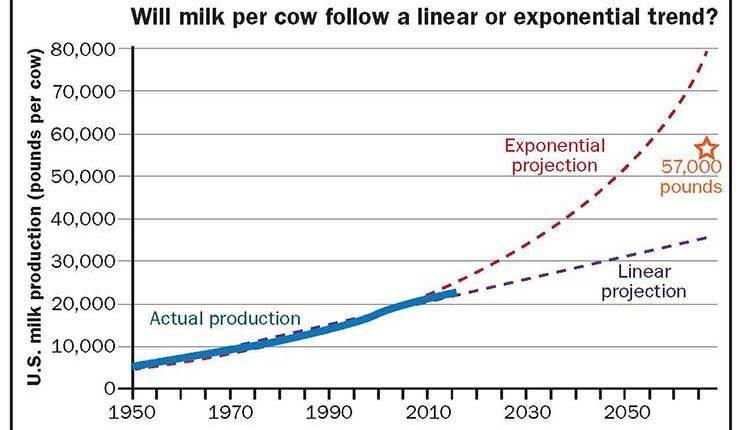 What will dairy cows and farms look like in 50 years?